One of the best experiences! 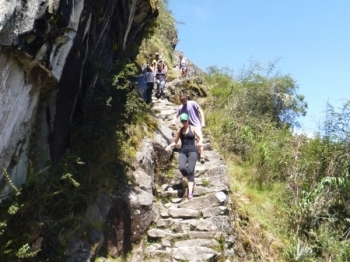 Machu Picchu is simply not the same, you must walk those inca steps. 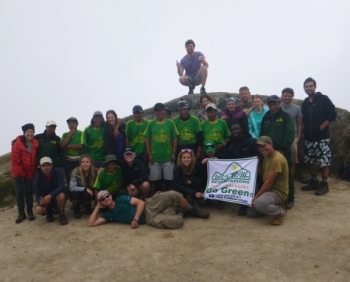 Best guides, group and porters!!. 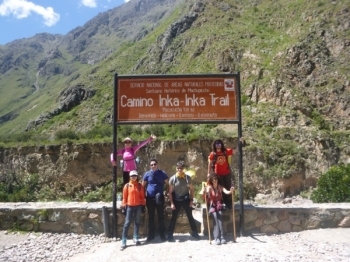 Thank you so much to our guides, Raúl and Frank, our amazingly strong porters, our wonderful cook and smiling server for giving us with such a memorable experience walking the Inca Trail. 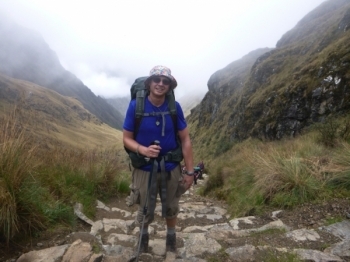 I highly recommend doing the trek with Inca Trail Reservations!. Raul and Frank are the best amigos a white guy could ever have. I want to adopt the porters. They are so cute. At first i was not looking forward to this trip. 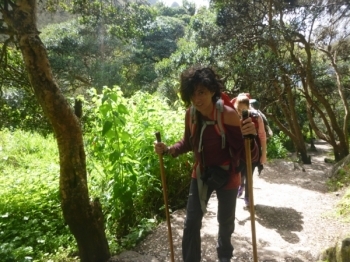 4 days of hiking in the jungle exceeded my idea of fun and adventure. 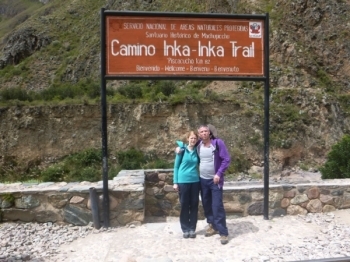 Fantastic, thanks to Raul and Frank from Inca Trail Reservations. 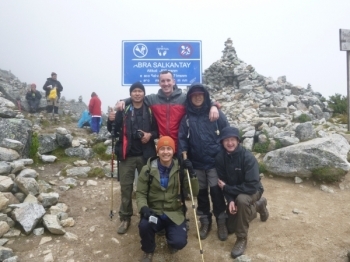 Great trek and met great people. Walked for miles and miles but worth ever step 34,659 to be precise! (give or take a few thousand!). Also the porters were great! 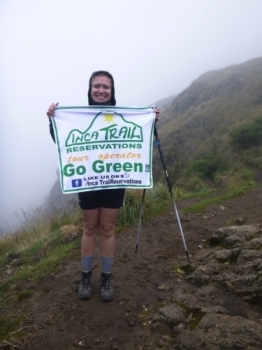 Well Inca trail Reservations, you have made my dream come true. I will remember this for the rest of my life and beyond. Great trip with fantastic people. Inkatrailreservations were great. Raúl our guide was top class!. Didn't think I'd make the second day but we all pulled together as a team and I made it! I learned very much about the local cultures, flora and fauna . He was also very friendly and personable . The guides always ready to answer questions .I took mostly my own equipment but rented poles with were fine, tents and other equipment can not be faulted . 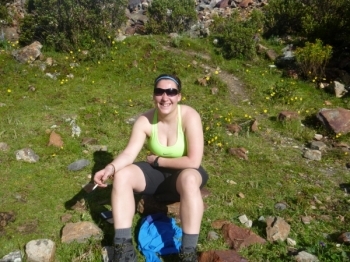 My guide was absolutely brillant !!. 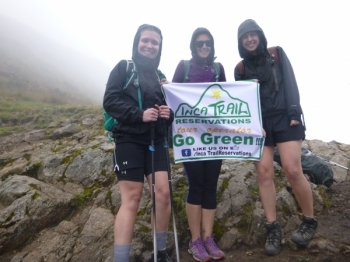 The 4 day Inca Trail is really a wonderful experience that connects you with nature and what the inca Called "Pachamama" . The landscapes and the sky you are going to see are magic and being able to look at the stars at night without any lights around is priceless . 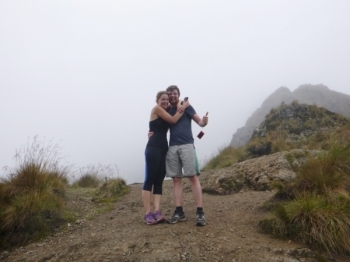 5 days of adventure in Peru covering The Salkantay Trail to Machu Picchu stopping for hot springs and zip wires has provided me with a thousand memories and a raft of new phrases! Throughout our journey our group of 19 were taken care of with real care. The travel to Peru was very long but well and truly worth it. 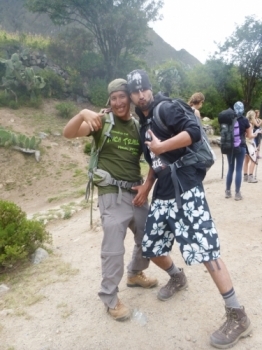 We met up with paulo and Marko in Cuzco and they explained everything to us what we will be doing over our hiking trip.